Tue., Feb. 28, 2017, 10:06 p.m.
MEXICO CITY – Rory McIlroy says Tiger Woods was in a good place mentally when they had lunch last week and that the next few weeks would go a long way in determining whether the four-time Masters champion shows up at Augusta National to play. 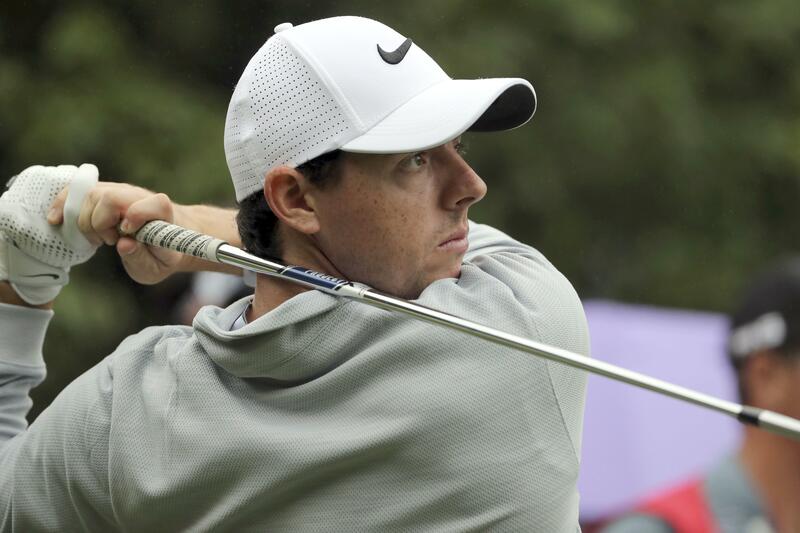 “It’s a possibility, for sure,” McIlroy said Tuesday. Published: Feb. 28, 2017, 10:06 p.m.